Heller’s debut The Diary of a Teenage Girl was major. McCarthy and Grant are superb, as is scene-stealing supporter, Dolly Wells. A film about the difficulties of monetising your awkward personal brand does not, in any way, sound like a fun ol’ time at the flicks. 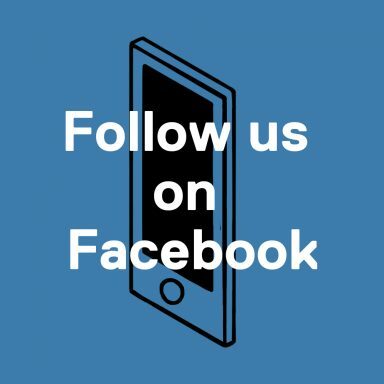 It is the subject of Marielle Heller’s brilliant, elegiac film which takes as its subject a middle-aged malcontent whose unique talents just happen to be entirely out of synch with that cultural chum bucket we refer to as the zeitgeist. It is also about the concept of playing ball, of wantonly adapting yourself (some might refer to it as self-abasement?) to the cynical demands of a capitalist machine which is blind to the concept of art for art’s sake. 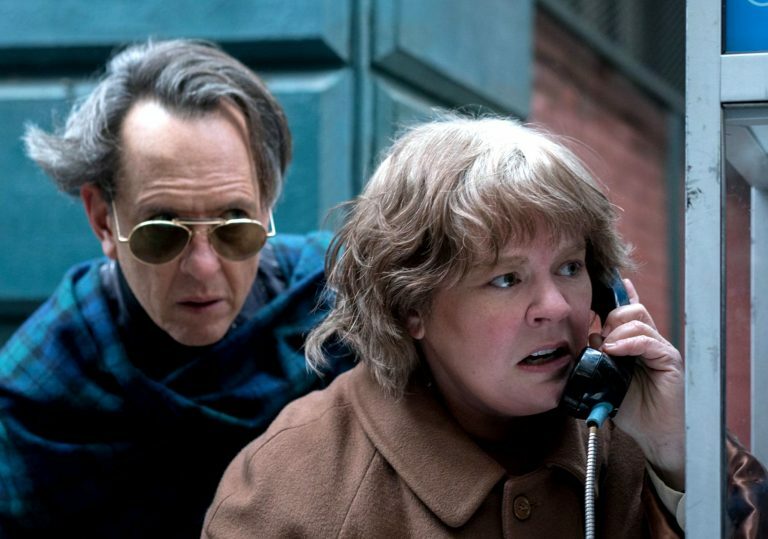 Melissa McCarthy delivers a complex – though never showily complex – performance as leftfield biographer-of-note Lee Israel who, having been told that her dream project on the Jazz-era comedienne Fanny Brice is a commercial no-no, decides to strike out on her own. She notices that original, hand-written letters by dead celebrities can pick up a pretty penny on the burgeoning collectables circuit, and so parlays her skills as a literary mimic into forging witty memos by the likes of Noël Coward, Louise Brooks and Dorothy Parker. She does this, the film stresses, purely to keep the wolf from the door and to pay the vet bills that will keep her cat Towne – the only living being who sincerely reciprocates her love – alive and kicking. Nicole Holofcener and Jeff Whitty’s screenplay definitely isn’t trying to absolve her sins, but it does show how the lure of “victimless” crime can be strong when forced into impending poverty. 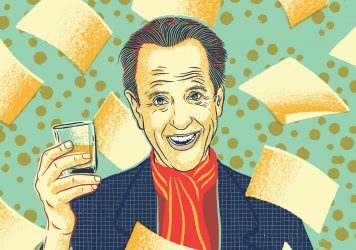 During one of Lee’s solo whisky binges, she connects with flamboyant bounder and man-about-town Jack Hock (Richard E Grant), who seems to understand her precarious position all too well, and also just needs someone to pick up his bar tab. Heller’s direction is absolutely on the money, zeroing in on the grand moral implications of this tall tale rather than milking it for oddball best buds melodrama. Lee is savvy enough to realise that it’s only a matter of time before her scheme is foiled, either by the law or a discerning buyer, and the film has great fun turning something like a simple knock on the door into a moment of game’s up tension. 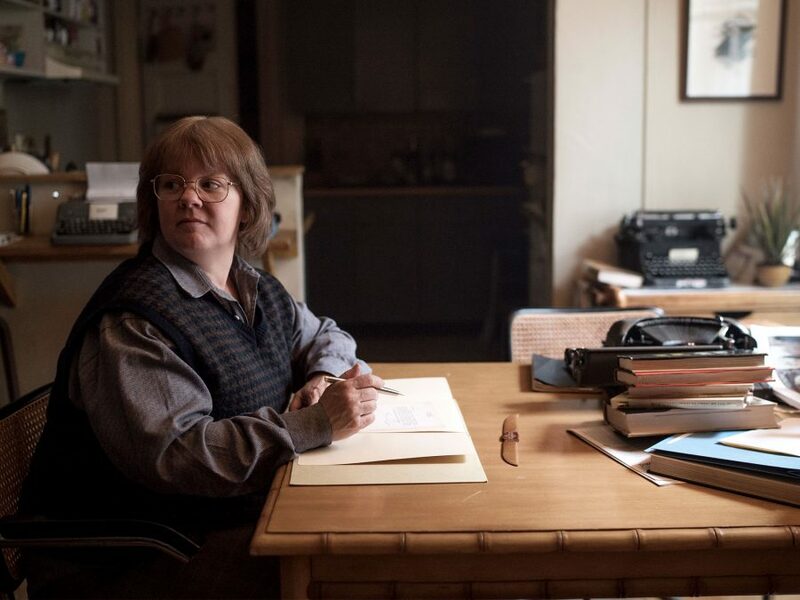 McCarthy plays Israel as an unrepentant misery guts and possible depressive, and her performance excels because she refuses to give over to soft empathy. Two of the film’s strongest scenes are asides which deal with her residual personal demons. The first sees her take a light supper with a pure-hearted antique seller she’s casually swindling, a woman who appears blind to immorality and is played with astonishing richness by the British actor Dolly Wells. The second is a moment of almost-soul bearing when she meets with her ex partner Elaine (Anna Deavere Smith), but is still unable to admit that she possesses the ability to love another person. It’s in the latter half that the film segues away from true crime saga and into melancholy study of stifled queer desire, and it’s all the more nourishing and trenchant for it. Heller made significant waves with her spiky debut offering The Diary of a Teenage Girl, and with this follow-up effort she’s managed to do what Israel wouldn’t/couldn’t: take a bite of the mainstream cookie while still producing a challenging and textured work of original art.